Here's the price of Boris, but what is his value... hmm? Stand up and be counted: 139,000 rush hour passengers can't find a seat on London trains. There was a fire at Boxpark in Shoreditch that led to the nearby station shutting temporarily. Vicars in east London and Essex are welcoming refugees into their homes. Victims of IRA attacks in London want compensation for their injuries. London could be facing a jobs crisis as entry-level positions are priced out of the capital due to high rents. Breathe in if you plan to visit Paddington station. Where are London's Edward VIII postboxes? 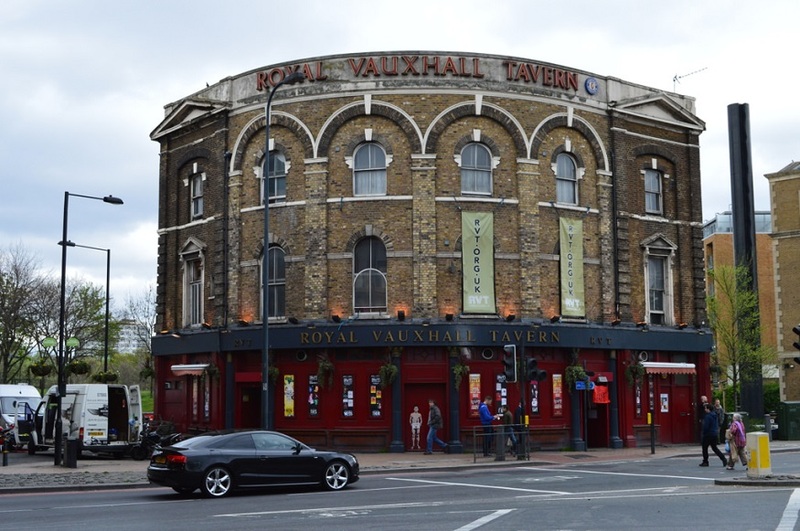 The Royal Vauxhall Tavern gets listed status for its place in LGBTQ history. The owners of Camden venue Koko have won a court battle to stop flats being built nearby. The London of Antonioni's classic 60s film Blow-Up. How London's development is still influenced by the Blitz. And how sneaky marketing types made a two star review of new Kray Twins flick Legend look like more.